It’s now apparent that people will be required to choose carefully among the friends they make online. 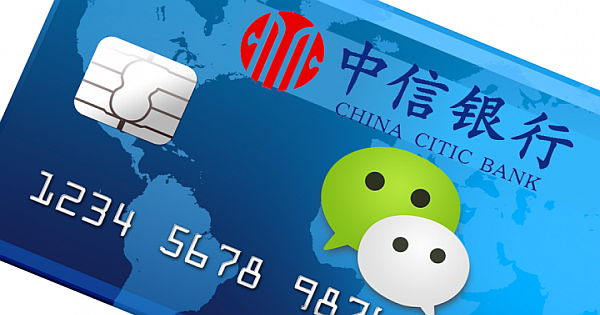 This move is propelled by the fact that a Chinese Internet giant aims at launching a consumer credit rating service that will be based on personal online social links. Tencent, based in Shenzhen has released a bulletin that it will roll out the customer’s credit information it holds. This is in pretense to help financial organizations enhance their risk management capacities as well as enabling a relatively large percent of people to access easy loans. Moreover, it would elevate the credit awareness mostly among the youths. 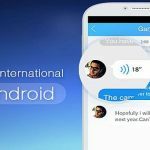 This giant internet owns the popular instant messaging apps i.e. QQ and WeChat. The firm holds the notion that birds of the same feather usually flock together thus the integration. This company will rely on analysis of the quality of people’s social networks, and individual online behavior like ability to clear debts on time. A critical analysis of these will help them gather relevant information that will financial institutions improve the credit eligibility of the customers by accurately estimating their potential to meet obligations as and when they fall due. 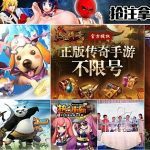 The general manager of Tencent Credit Co Ltd has already said that the company has a massive social networking statistics. It’s also capable of helping over 500 million people, who have little or no experience in taking credits from banks, so as to build up their credit database. Just like the ancient traditions financial institutions ought to assess the credit database of individuals before approving eligibility of the person for a loan. However, of the China’s total population only 20% possess credit cards, and thus the remaining 80% lack the endorsement necessary if they need financial support. In China, over 800 million people display desires for various kinds of financial services, although the contemporary credit system can only shield 300 million people. However, the giant company can assist to meet the demands of the other 500 million individuals by scrutinizing the immense amount of data produced by all manners of trails they leave online. 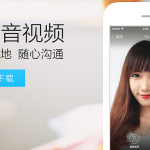 Relative to the records of the Tencent, its instant messaging suite QQ has about 800 million active customers. 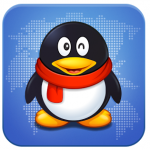 The Industry analysts speculate by launching this service, Tencent can achieve the best out of the market. Its social network has accumulated large volumes of data through a provision of necessary tools to help in linking people together. In conclusion, the QQ application plays a sign fact role in tracking down the social behaviors of various individuals. These data are essential in evaluating the credit worthiness of a person before granting a loan.